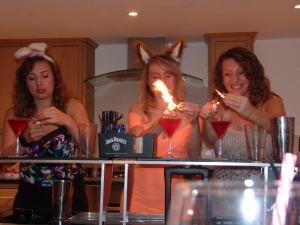 At Alterego we provide onsite cocktail making @ Bristol for £25 and mobile classes for £25. All prices per person there is a discount for mocktails. On booking we require a £100 deposit. Cancelation will result in the deposit being kept. 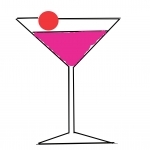 We have a mobile cocktail service, we will travel within a 100 miles of Bristol. 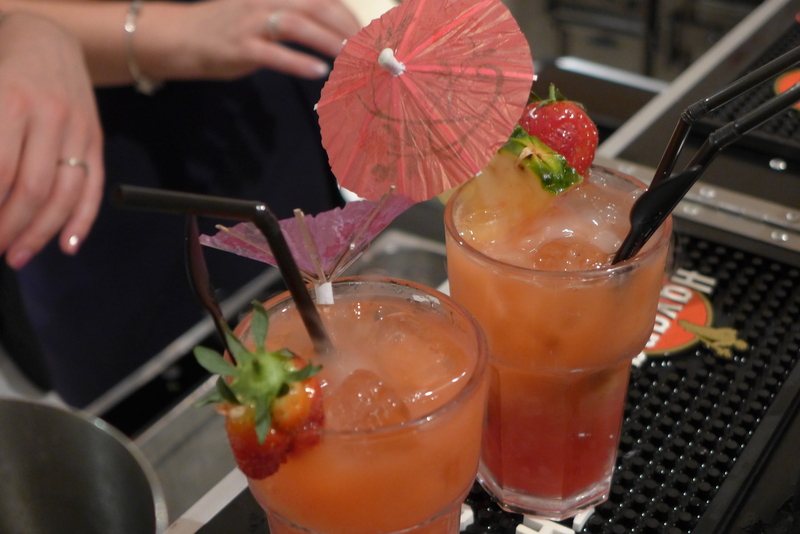 For this option we charge 25 per person, which includes a mobile cocktail bar, 3 cocktails & a shot for each person. BEST COCKTAIL CLASS IN BRISTOL! 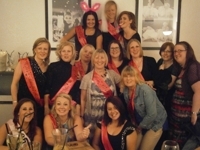 Amazing hen party and fantastic cocktails! Thankyou Mike and the team you were amazing, nothing was too much trouble! We will be back! 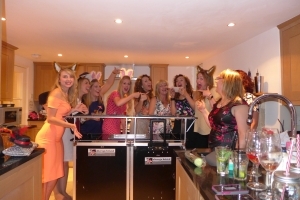 Fantastic evening had by Neil of Alterego when he did a private cocktail lesson for a hen party at our own location. 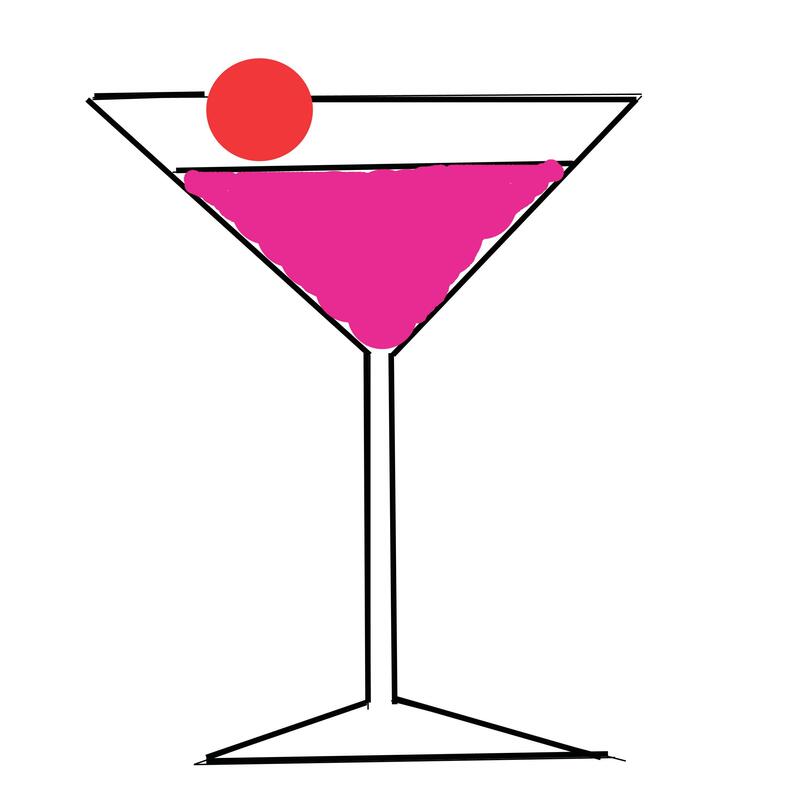 He was fun and entaining and made some beautiul cocktails. Highly recommend Alterego. The girls and i thoroughly enjoyed ourselves Cocktails making with the Gorgeous John at Alter Ego! 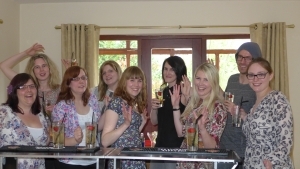 All bar staff were very welcomming and the prices were fab too! My new fave place to drink coconut cocktails! Nigel came to the house and did a cocktail lesson, it was great fun! Lots to drink and fun to be had. Would definitely recommend! Brilliant fun! Added something to make the birthday party more memorable. Nigel was funny and engaging. 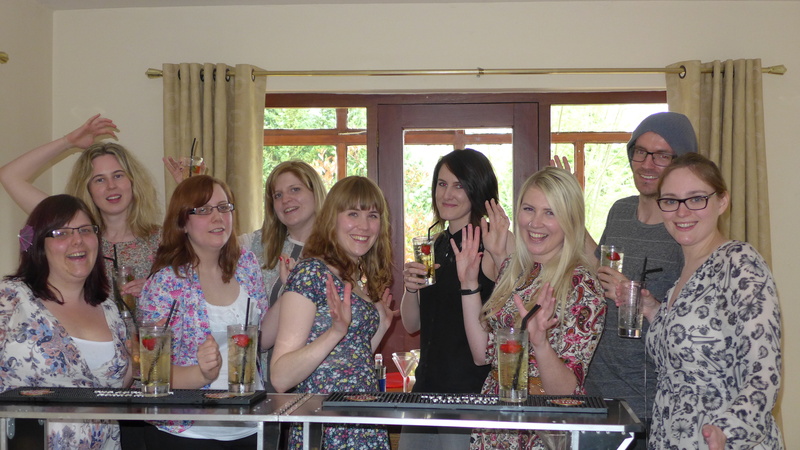 We had a great time making cocktails at home. 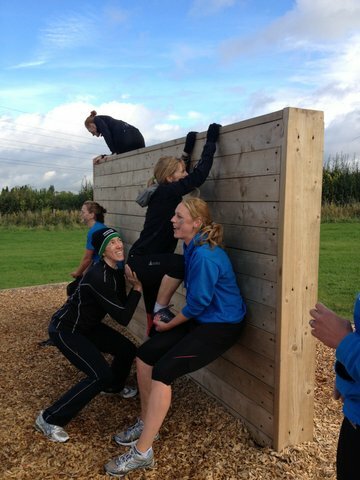 Brilliant for a mixed group, even the guys got involved! Great value and lots of fun had by all! 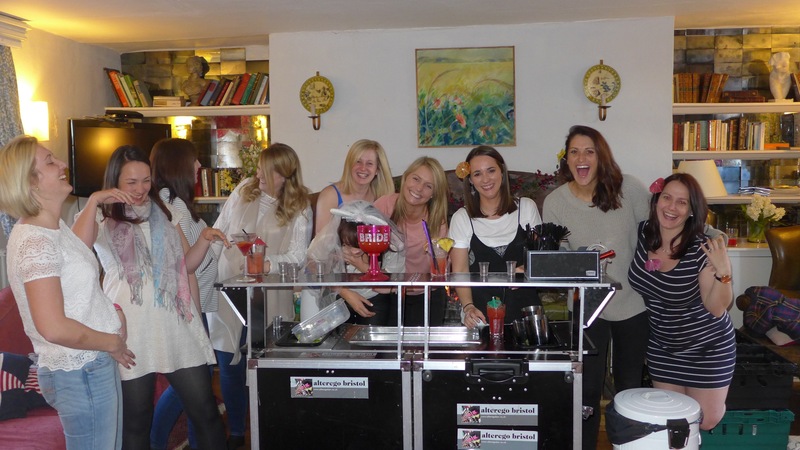 Would definitely recommend the mobile bar for anyone looking to make a house party a bit more unique! Definitely cheaper than going out if you have a big enough group! Nigel from this bar delivered us a mobile cocktail making session for my sisters hen. We were all major hungover from the previous night and wasn’t really in the mood for more drinks but Within 10 mins Nigel had us laughing and up really enjoying ourselves and the cocktails were amazing!!!! He couldn’t do enough for us and left 16 very happy ladies behind when he left. I never normally write a review but with service like that I had to. 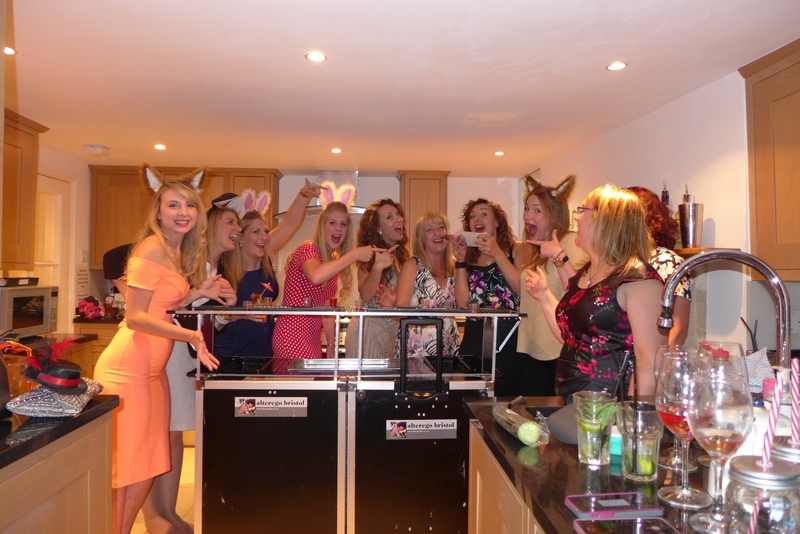 Thank you for making my sisters hen sooo special!!!! 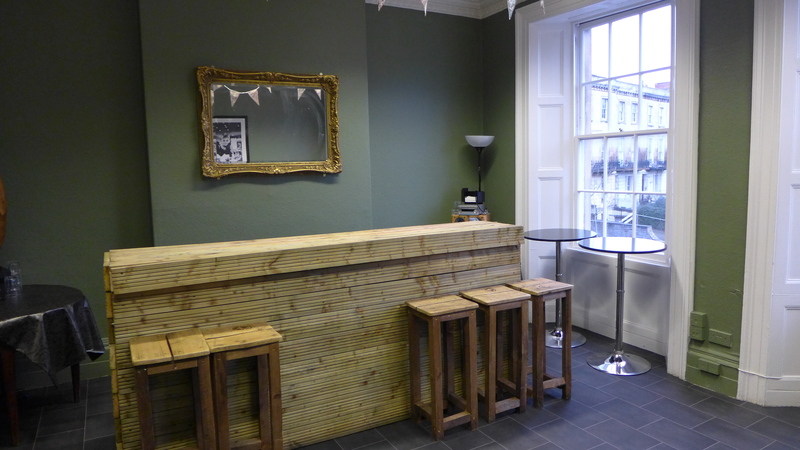 We can even reserve you an area in the main bar after your activities, in order to take advantage of the 2-4-1 cocktails. £25 Per Person bronze package see below. £30 Per Person silver package each person gets the following but also a champagne cocktail on arrival. £35 Per Person gold package each person gets the following, a champagne cocktail on arrival, a reserved area in the main bar after the cocktail lesson, and 2 bottles of prosecco. For £25 Per Person you will make 3 cocktails and a shots, you will then be entitled to 2-4-1 cocktails at the main bar all night. The course can take around 2 hours depending on the number of people. If your party is under 10 people we charge a flat fee of £250. Cocktail class with a butler in the buff. They are handpicked to ensure they are as charming to talk to as they are too look at, they are friendly polite and very easy to get on with and as such are incredibly like able. Sleazy arrogant lecherous guys need not apply. Our butler will be happy to help with any bar tendering, waitering, butlering duty required so any drinks, making cocktails, serving food whether canaps or finger food or serving a sit down meal to the group at the table. Cocktail class with a dance class. 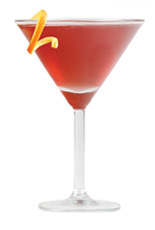 For £35 per person why not have a 1 1/2 hr dance class and a 1 1/2 hr cocktail lesson. You can choose from the following workshops. Hot Dog 3.50 per person. Egg & Cress – Turkey and Cranberry. Each person will get the following quantities per item if selected in buffet option. 1 * sandwich or roll of each filling. To make a booking or for more information please call 0117 9739070. 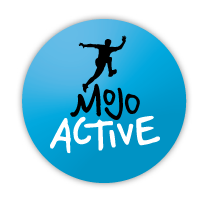 Come to Mojo Active and indulge your adventurous side with an afternoon of fun activities, such as zorb football, high ropes, or blindfolded 4×4 driving, where you will have many laughs and learn a little bit more about each other! After a quick freshen up, indulge your inner Mixologist and enjoy a couple of hours of cocktail making with Alterego before heading to their exclusive bar on Whiteladies Road for 2-4-1 drinks to kick your night off. What’s not to like?!? 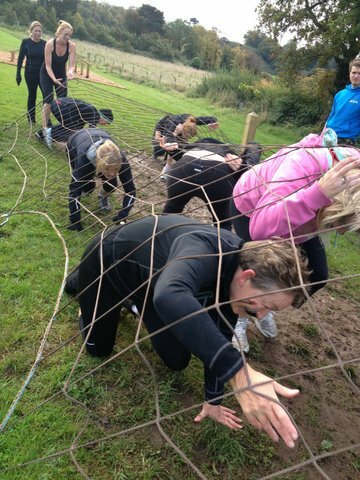 The standard package is only £70 per person.